During his first surgery, Dr. James Reynolds was overwhelmed by the whole experience. He was talking to someone else there and they claimed that if they had to start over again in the field, they would have gone into ophthalmology. This is what got him interested in the field; he researched it, and made the decision to specialize in pediatric ophthalmology. 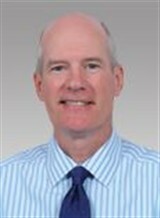 Dr. Reynolds has been a practicing physician for 33 years and currently works at the Women & Children’s Hospital of Buffalo where he spends his days taking care of patients, teaching as a professor of ophthalmology for residents and students, and researching and publishing. Dr. Reynolds’s particular area of research lies in retinopathy of prematurity (ROP). He has a long history of NIH funding for the investigation of the disease and considers himself a world authority on the subject. 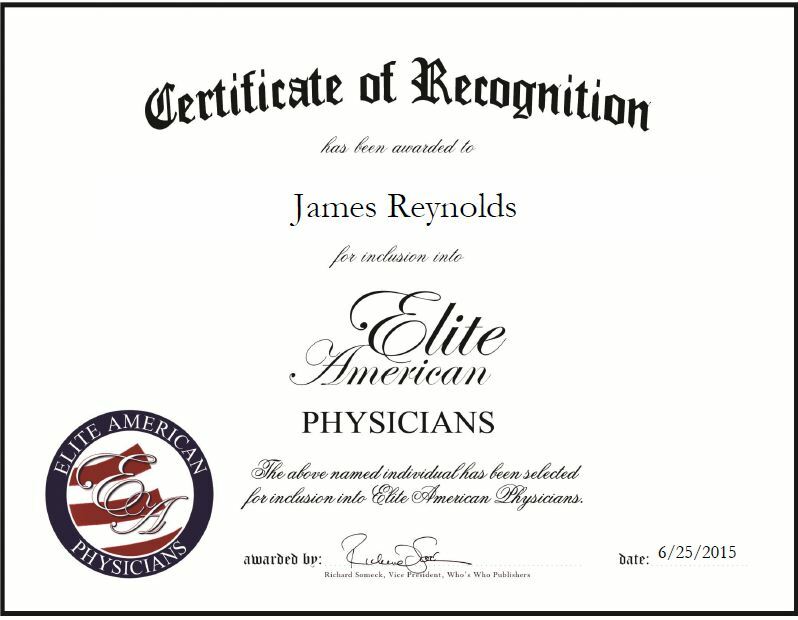 He has achieved tremendous success throughout the course of his career and attributes his success to being referred to by pediatricians. Looking toward the future, Dr. Reynolds intends to practice with his son, Drew, who will be finishing his fellowship in pediatric ophthalmology. His long-term goal is to continue expanding the department and leave a legacy in western New York. This entry was posted in Ophthalmology and tagged Academic medical practice, eyes, pediatric ophthalmology, professor, researcher, retinopathy of prematurity (ROP). Bookmark the permalink.